This luxurious oil is meant to be applied on damp hair to smooth, protect and prep hair for styling. It made my hair feel like silk. This product is a dream. 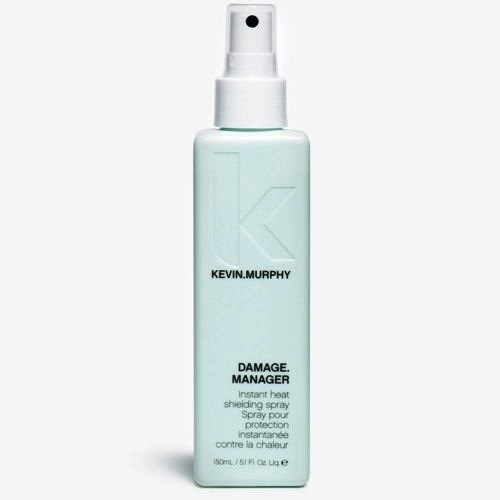 It's a heat protection spray that's perfect to use on dry hair before a flat iron, curling iron or blow dryer. It smells so heavenly I would literally wear it as a personal scent. You can buy Kevin Murphy products locally in Vancouver at Pompadours Salon in Kitsilano.